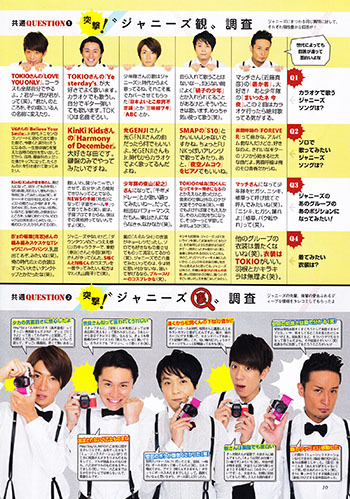 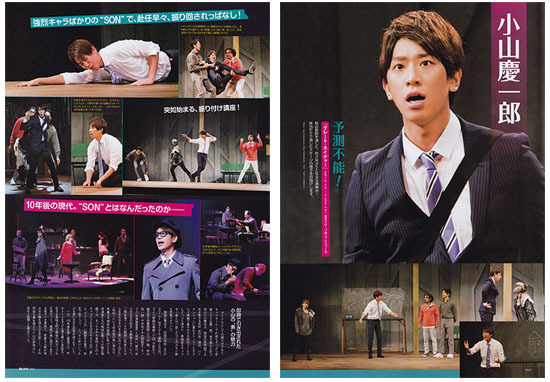 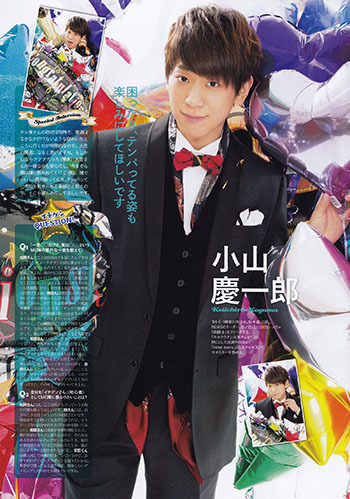 Sharing some recent magazines appearances for Koyama. 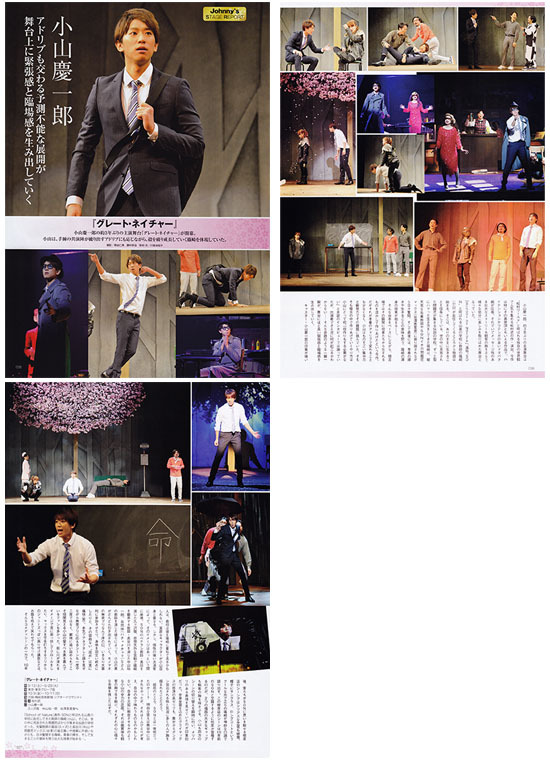 Best Stage and QLAP feature follow up spreads from his stage performance in Great Nature. 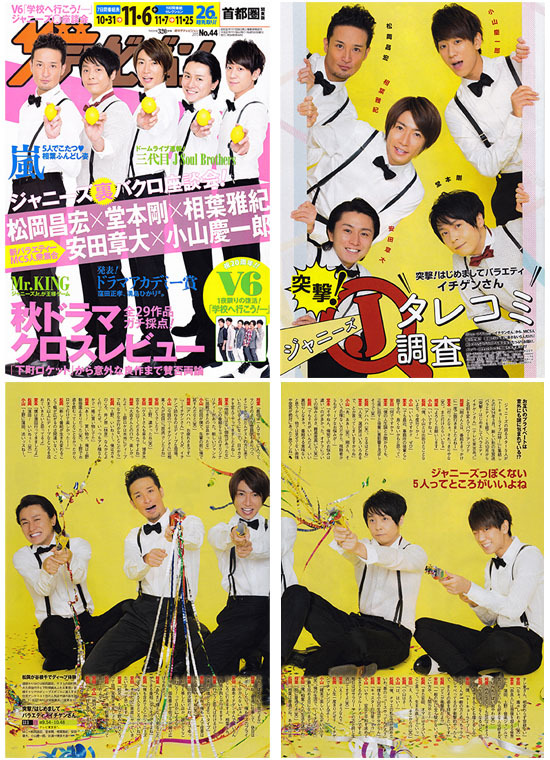 And as many will be aware, Tokyo Live has now been relaunched at Ichigen-san with the same group of Johnnys as hosts. 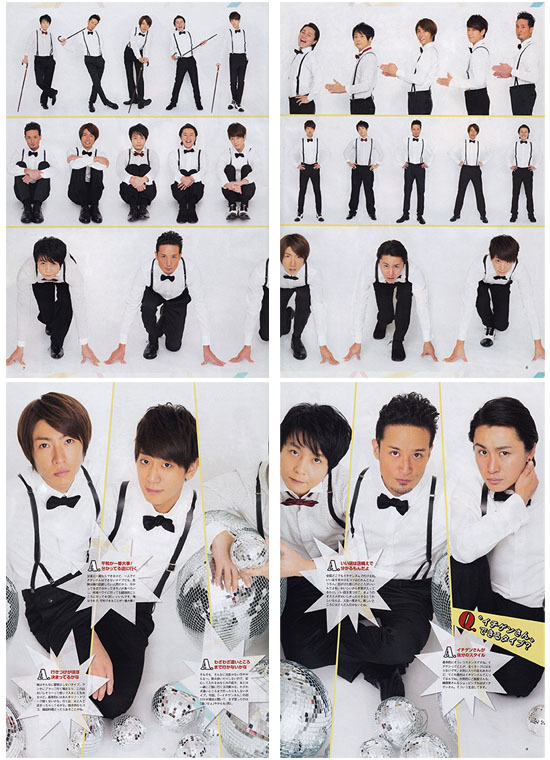 TV Guide and The Television feature promotional shoots for the new show. 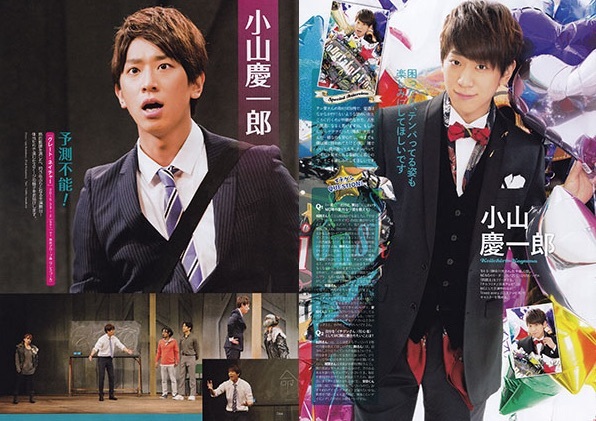 It launched in October, but Koyama's first outing as MC will not be until next Sunday, November 15.
thanks - the link is there now.